Our aluminium Bi-folding sliding doors will give your home character. A Bifold door will open up your room to the light and create over a 90% clear opening. With flush floor levels from inside to outside, it will bring the outside in. Creating a functional, open space for living, working and entertaining. 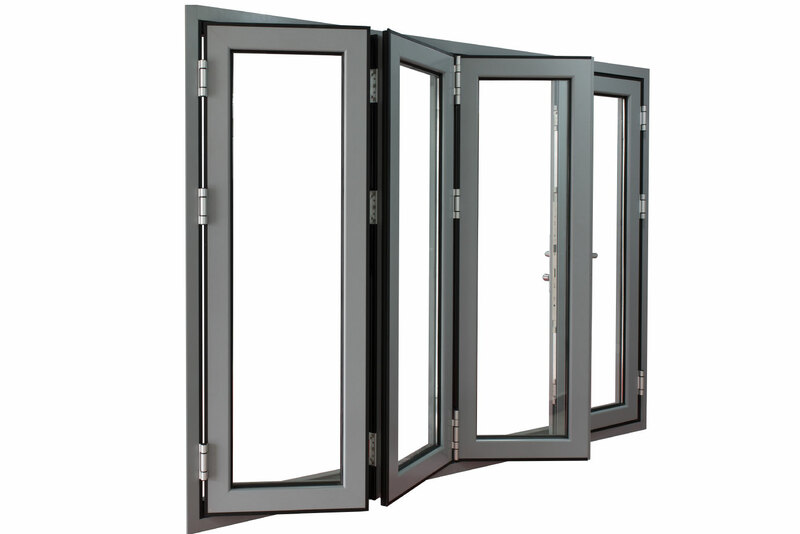 Bifold’s give you an aesthetically pleasing alternative to conventional Sliding Patio Doors. The Visofold series of slide-folding doors offer impressive opening apertures that can unite internal and external areas creating unique living and social areas. Suitable for both residential and commercial applications. 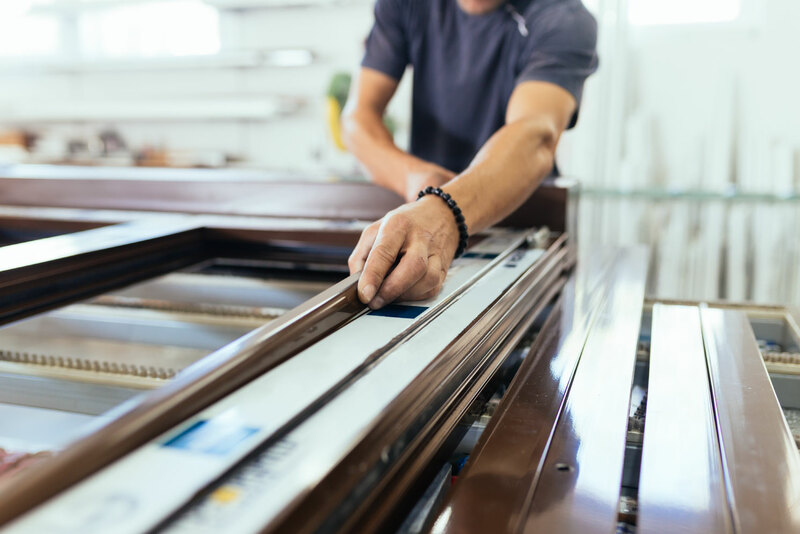 Our range of aluminium folding doors are manufactured from dedicated profiles designed by one of the UK’s leading architectural aluminium system suppliers Smart Systems. Smarts Visofold series of bifolding doors have been available in the UK and Europe for a number of years offering both domestic and commercial folding door applications. 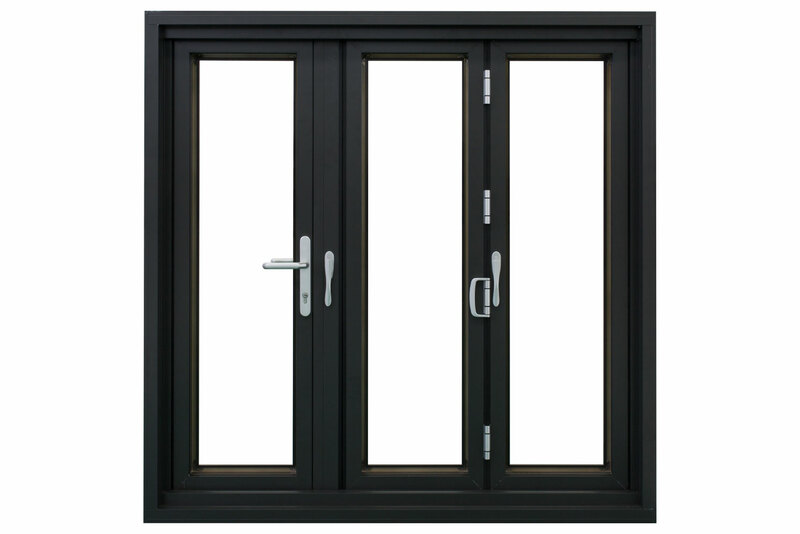 Aluminium doors are well known for their ease of operation and reliability in service and our doors also benefit from a dual roller system at the bottom with the panel tops also guided by rollers for smooth running and easy operation. There are no heavy-weight lintels required as the doors are bottom rolling and not hung from the top. Add the WOW factor to your home and seamlessly merge your patio and garden with your new living space to create a visually stunning addition to your home. Our aluminium bi-folding doors can be installed with flush threshold opening onto your patio or courtyard to provide a fully integrated door solution bringing the outside truly inside.